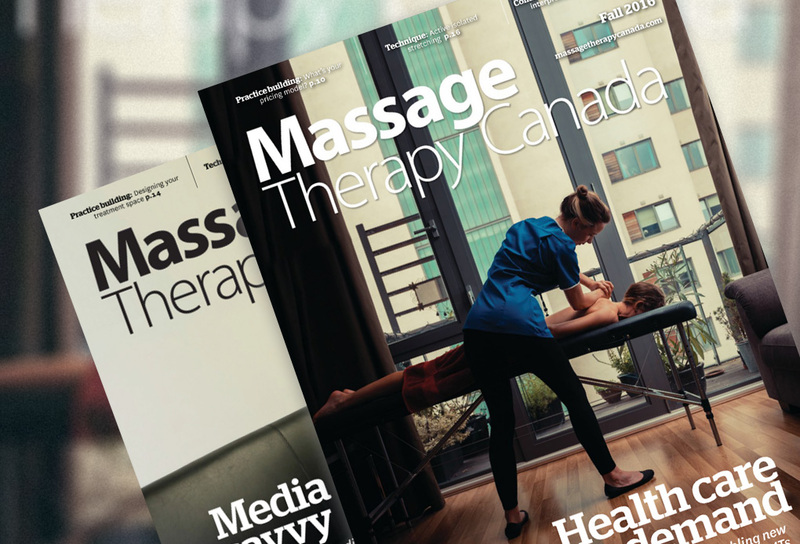 Massago was recently profiled in the Fall Edition of Massage Therapy Canada Magazine. Marites Sison writes about on-demand massage therapy in Canada and specifically in the Greater Toronto Area. She goes over the safety precautions that mobile companies are taking to ensure that both RMTs and clients are protected.